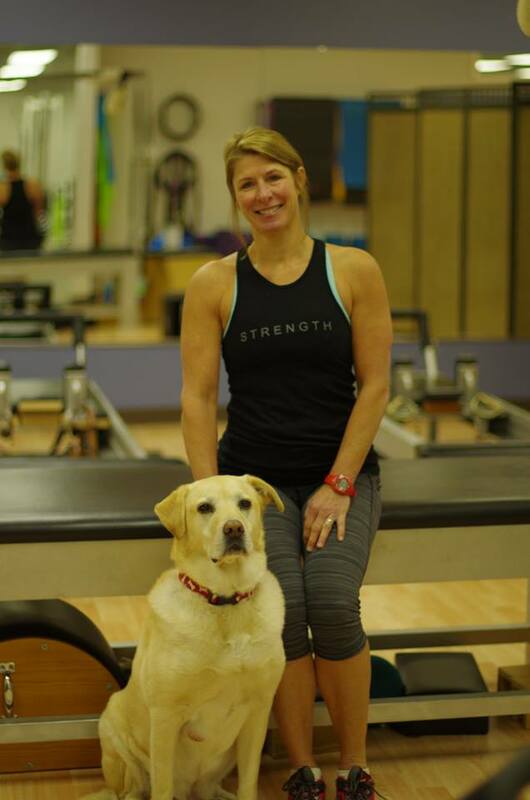 Terri Odell is bringing her Pilates class back to Fleet Feet for you! Join us as Certified Pilates Instructor and Owner of Fitness Works, Terri Odell, walks us through basic Pilates to strengthen your core. This is imperative for runners and anyone who has an active lifestyle! This is a FREE event. Please bring a mat if you have one. We will have extras on hand if you are unable to. The class will be limited to 20 people for safety and room size considerations. Please reserve your spot by contacting us at 779-423-1435. Call now...this class will fill fast.